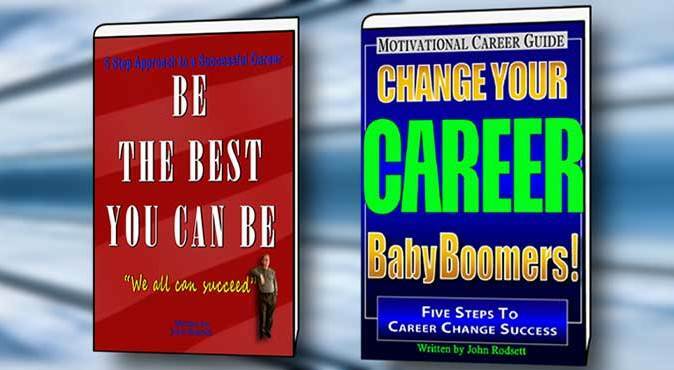 WHY DID I WRITE THESE TWO BOOKS ON CAREER DEVELOPMENT ? What was I to do and where was I to live? How did I arrive at my decision process? How did I address the many fears and problems I had to deal with? How did I create new careers and new avenues of fulfillment? A number of important events have happened in the last decade that have significantly impacted my world. Firstly, technology and negative demand changes in my industry. 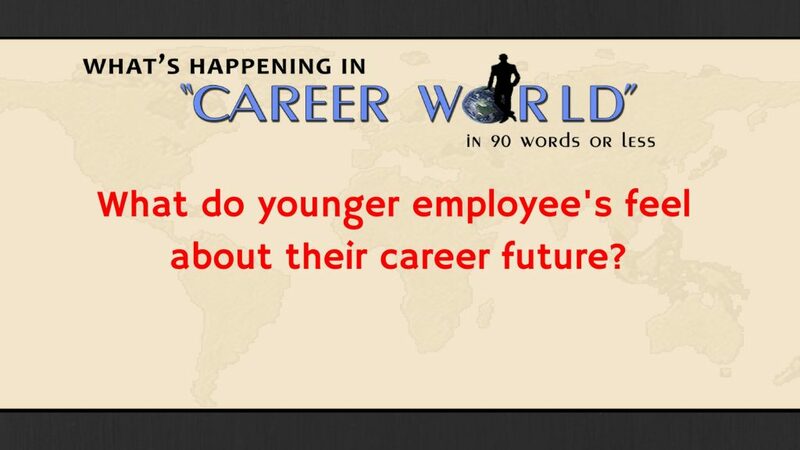 Secondly, global competition (globalization) fundamentally changed business and the employment environment. Thirdly, the financial collapse of 2007, created serious disruption to the “American dream”. These changes and my own personal situation, created a scenario that demanded major changes in my life and career. After years of working through so many questions, situation assessments, decisions and hypotheticals, I found myself in a good place. During this period, I allowed myself to focus on how I managed to be successful in charting the troubled waters of career change and how I might help others in similar situations. So why did I write these books? The real answer is I wanted too! Writing a book is a real challenge and I love challenges, so why not! Secondly, I want these books to help people in need of inspiration and guidance. I fundamentally believe that this is your life, so live it. Do what you love. If you don’t like something, change it. Open your mind. Often opportunities only come once, seize them.